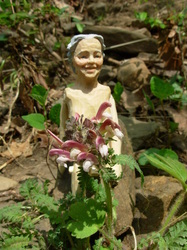 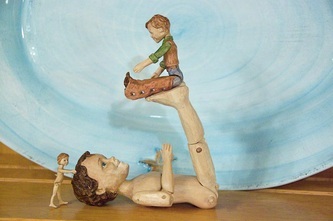 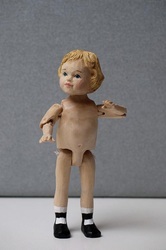 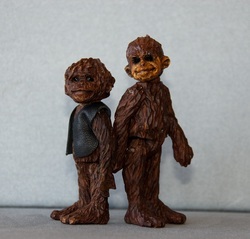 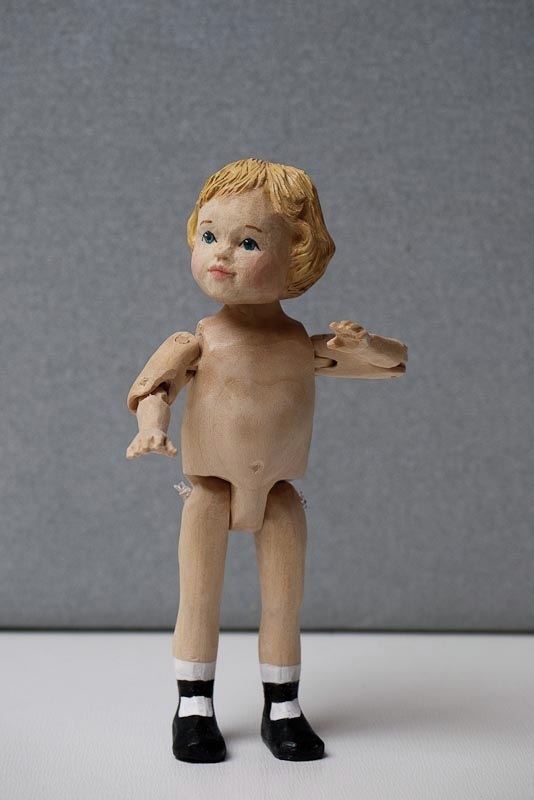 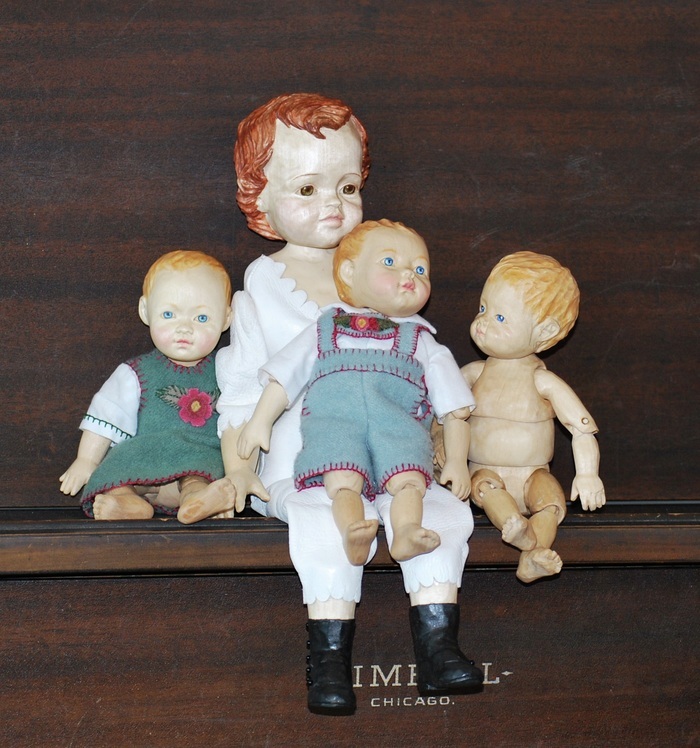 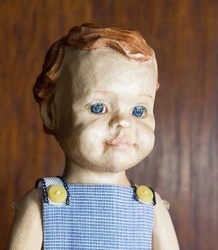 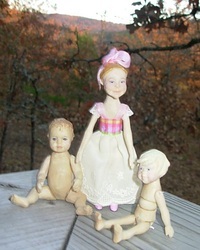 I began carving dolls in the nineties, and have never lost interest in them. 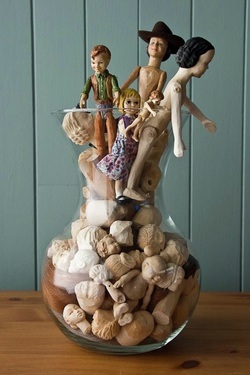 I also enjoy all the elements that go with dolls. 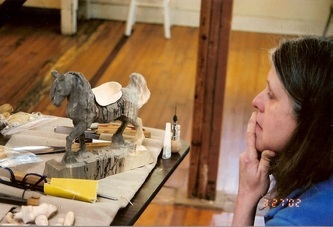 The five pictures directly below were taken by someone during a class, watching me go through the process. 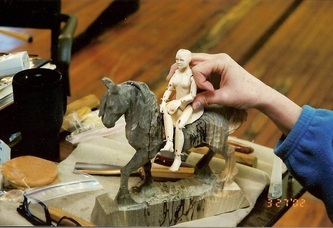 The Lady Godiva doll shown is now in a private collection. 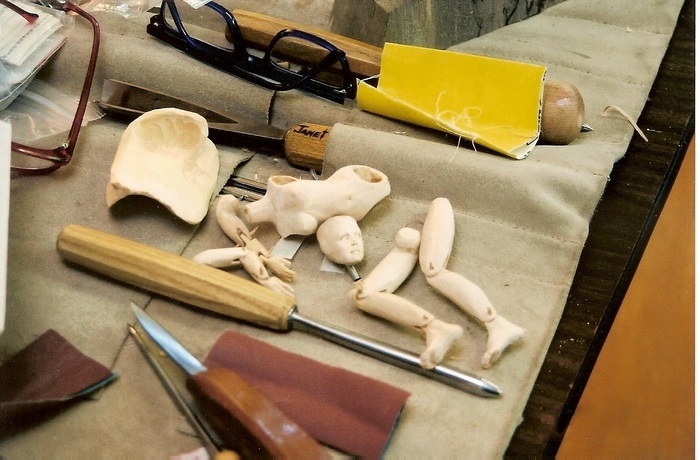 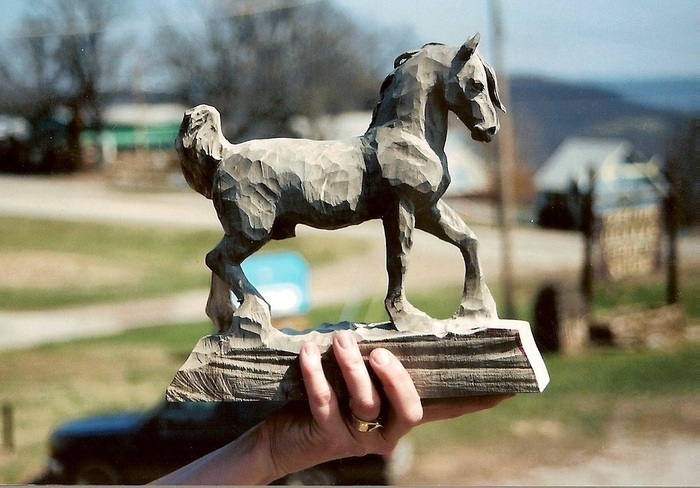 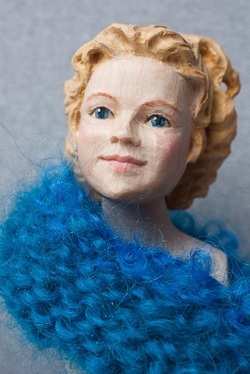 I encourage everyone to create a doll at sometime in their carving career. 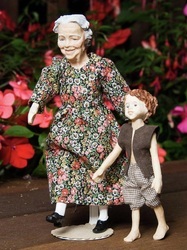 It's an instant heirloom! 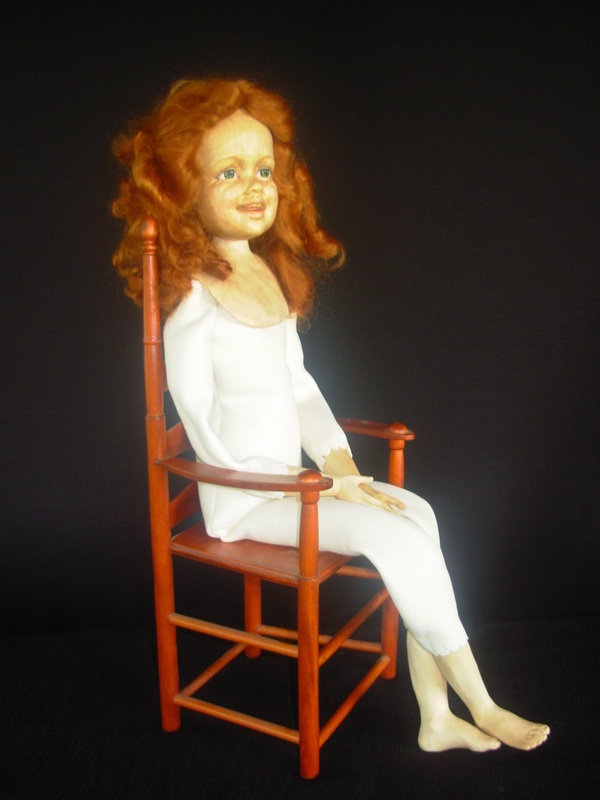 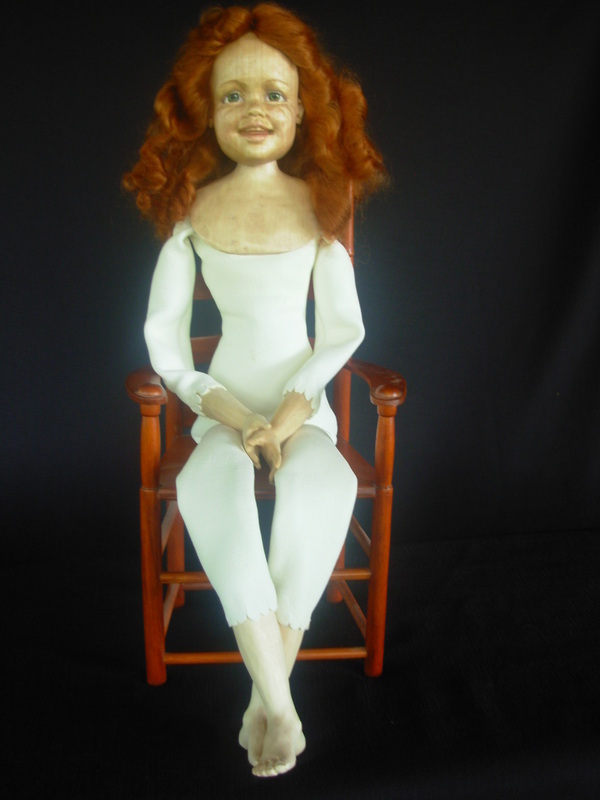 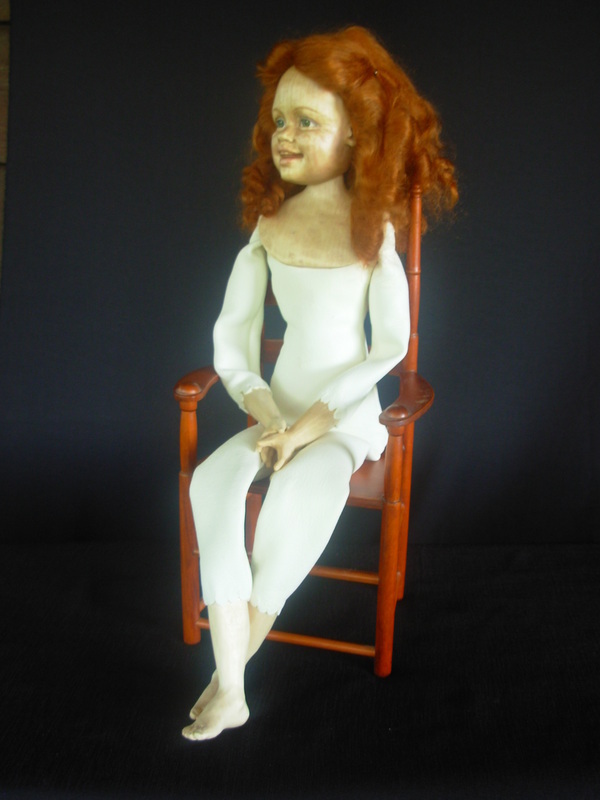 Lena is a newly finished doll, 40" tall and fully articulated in the Tuck Comb style.